If you are planning to submit application for manager vacancy then can check official website of BDL and after login check requirement or career tab and apply between 20/09/2016 to 05/10/2016. Where to get complete details about Sarkari Naukri? 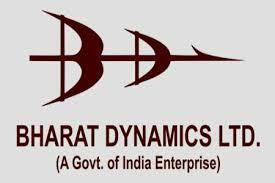 Kindly check official URL at http://bdl.gov.in/?q=recruitments for more information and online submission of application.